First of all, you probably recognise him, Dennis makes a lot of appearances on Drake's Instagram. 2. 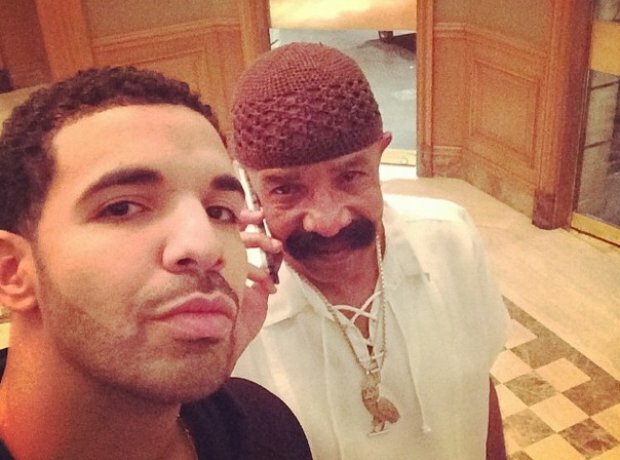 First of all, you probably recognise him, Dennis makes a lot of appearances on Drake's Instagram.